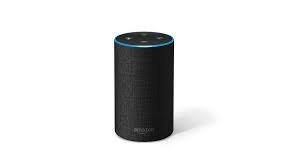 UU A Way Of Life: Ask Alexa - Are there false prophets? Ask Alexa - Are there false prophets? Alexa: Are there false prophets? Jesus warned us to be aware of wolves dressed in sheep's clothing and told us that by their fruit you will know them.